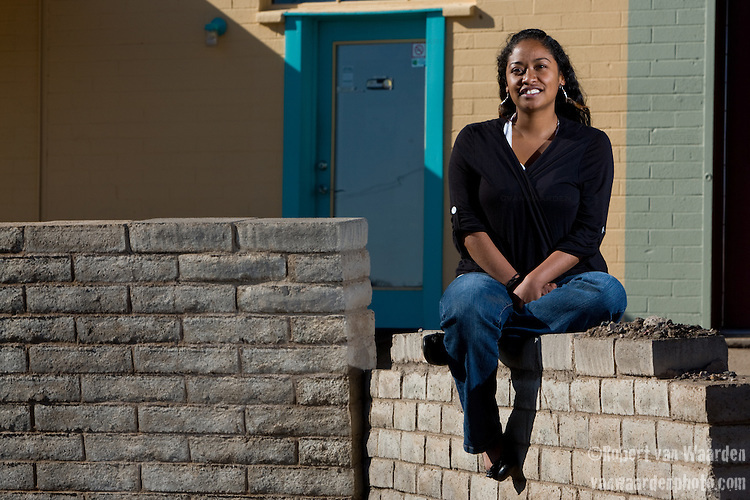 Jihan Gearon is the current director of the Black Mesa Water coalition and is daily engaged in the fight for environmental and sustainable rights on the Navajo reservation. She is the former Co-ordinator of the Native Energy & Climate Campaign at the Indigenous Environmental Network. In her work she helps build capacity and strength of Indigenous communities impacted by energy development and climate change.